Hi all, I'm Ben, you can call me the seagull as I'm always in the skies ! 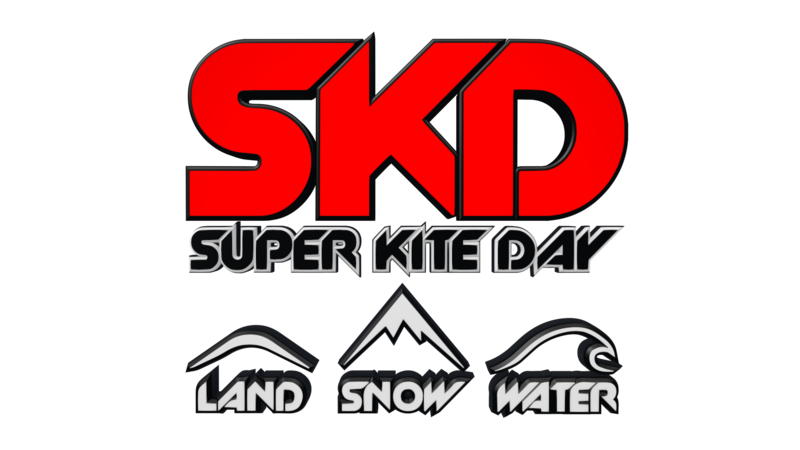 I'm totally fan of snowkiting ! You can do everything with a just a little wind, it's crazy ! I love to share sessions on Snow, Water and Land with lot's of friends.We have a saying ''The more we are, more we laugh''. Kiteboarding is my passion and a beautiful sport and life is beautiful.